Alyssa Milano has inserted herself into the Catholic teen dustup in DC over the weekend at the March for Life rally. This time she smeared millions of Americans who support President Trump by equating them to the racist killers of the Ku Klux Klan. Once again we have a celebrity who responds in a knee-jerk fashion without checking out the facts of the situation. Milano is only one of a number of celebrities, including Kathy Griffin, calling for action against these students over twisted takes on the episode. They are now getting death threats and Griffin is calling for the boys to be doxxed, which would put them and their families in even more jeopardy. The fact of the matter is that the boys did not surround and harass Nathan Phillips, an elder Native American Vietnam veteran. More videos have emerged that contradict Phillips’ account that Nick Sandmann and his peers were the aggressors. 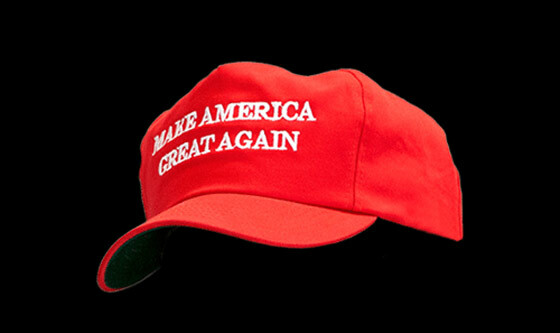 A video shows that Phillips approached the MAGA hat-wearing students and aggressively hammered his drum in their faces. Apologies are now pouring in but it’s a little late for that development. The media, liberal, and conservative sites ran with the story without checking to see if it was accurate. The boys’ school has also reprimanded them over the encounter. Adding insult to injury, it took about ten seconds to find out that this isn’t the first time Phillips has done this. He did it back in 2015 with college students as well. Most egregious is more than 24 hours after CNN and other media outlets reported on this and used a doctored version of the encounter, they are still standing by their faux story. “NBC stuck with fake news about Catholic teenagers viciously harassing a Native American activist,” News Busters reported. Milano somehow managed to blame “white boys” for all the problems plaguing “humanity.” Talk about racism and identity politics. She should stick to acting instead of activism. That’s probably all Milano read on it before popping off. WaPo and Phillips are both lying. There is simply no excuse for tying Trump to this and comparing the MAGA hat to the ‘white hood’. Others are comparing those that wear the red hat to those who crucified Jesus if you can believe it. “We initially thought this was a cultural display since he was beating along to our cheers so we clapped to the beat. He came to stand in fron of one of my classmates who stood where he was, smiling and enjoying the experience. Shame on Milano for putting this out to her fans and endangering these boys and their families when this is clearly not something they did but instead was done to them. No thought went into her statement at all except how she could be the center of attention in this mess. Contributed by Joe Wurzelbacher of Joe For America.